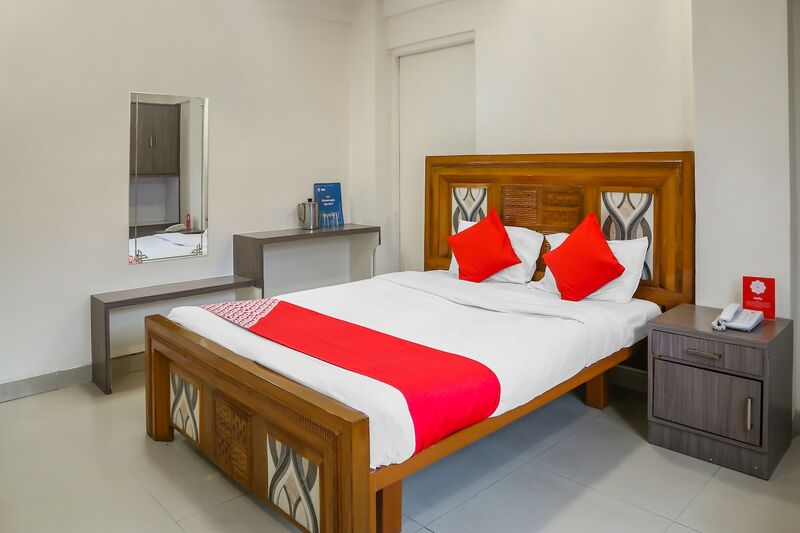 With its easy accessibility to many key attractions, OYO 10678 Hotel Nandanvan in Pune offers you the best services, experience and comfort at affordable rates. The OYO is maintained with a skilled and friendly staff to ensure you have a good stay. Take a tour of the Pune and explore key attractions like Sarasbaug Ganesh Temple, Job Fair Placement and Raja Dinkar Kelkar Museum. Need cash? There is IDBI Bank, South Indian Bank LTD and State Bank Of India ATM nearby this property.